When it comes to heaters, one of the brands that you’ll probably come across is Dr. Infrared Heater. 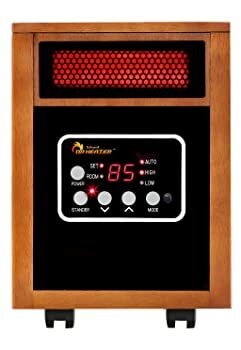 Dr. Infrared Heater is a big brand known for heavy innovation when it comes to heaters, creating heaters that are both strong and energy-efficient at the same time. If you’re looking for a high-quality but economical heater, we highly suggest that you buy from Dr. Infrared Heater. Of course, there are so many models that you can choose from. If you haven’t bought Dr. Infrared Heaters before, you might be a bit overwhelmed. 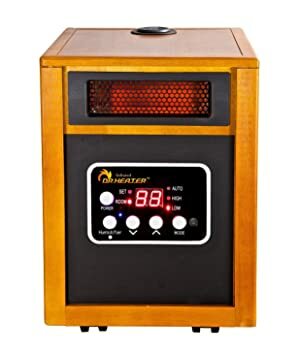 That’s why we prepared a few Dr Infrared Heater reviews to help you determine which are the best DR Infrared Heater models based on our own experience and feedback from other customers. 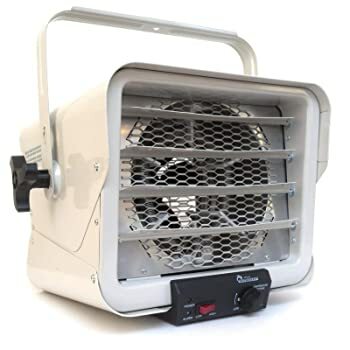 If you’re looking for a heater that you can put in a big room, the Dr. Infrared Heater 1500-watt portable space heater is what you need. It has a dual heating system feature made of an infrared quartz tube and PTC with a 12-hour shutoff timer. It also makes use of 12.5 amps of power, making it quite a powerful heater. 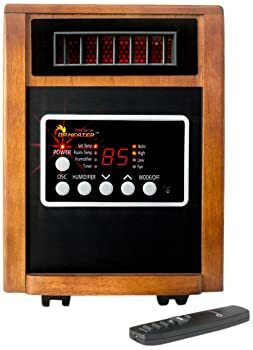 A lot of people have said that this heater works wonders for their living rooms and bedrooms, providing them with the right amount of heat, especially during the winter season. Many customers have also noted how durable this model is, lasting for many months without showing signs of giving way. As the name implies, this heater comes with a built-in humidifier which makes it rather unique as compared to a lot of other heaters. This is especially useful during the winter when the air is very cold and dry. The humidifier adds a mist to the air, making it moister while the heater heats the place up. It’s a great combo to keep you comfy during cold seasons. As expected, most of the customers love the humidifier that comes with the heater. One customer even comments that the humidifier helps with cold and cough symptoms that come from allergies. This is pretty similar to the first and second heaters except that this one has an oscillating fan. It’s pretty much like a combination of the first two heaters we’ve mentioned but with an added extra feature. The oscillation fan was installed so that the heat from the heater can be distributed evenly. The fan would provide your room with more coverage without the heater having to amp up in power. Combine that with the humidifier and you can have a very comfortable room temperature. Customers are quick to comment on two things about this product: the product quality and the quiet operation of the oscillator. Compared to other oscillators, this one doesn’t make any noise – even a quiet vibration noise. High and comfy heat along with quiet operations make this one an ideal heater to have at home. 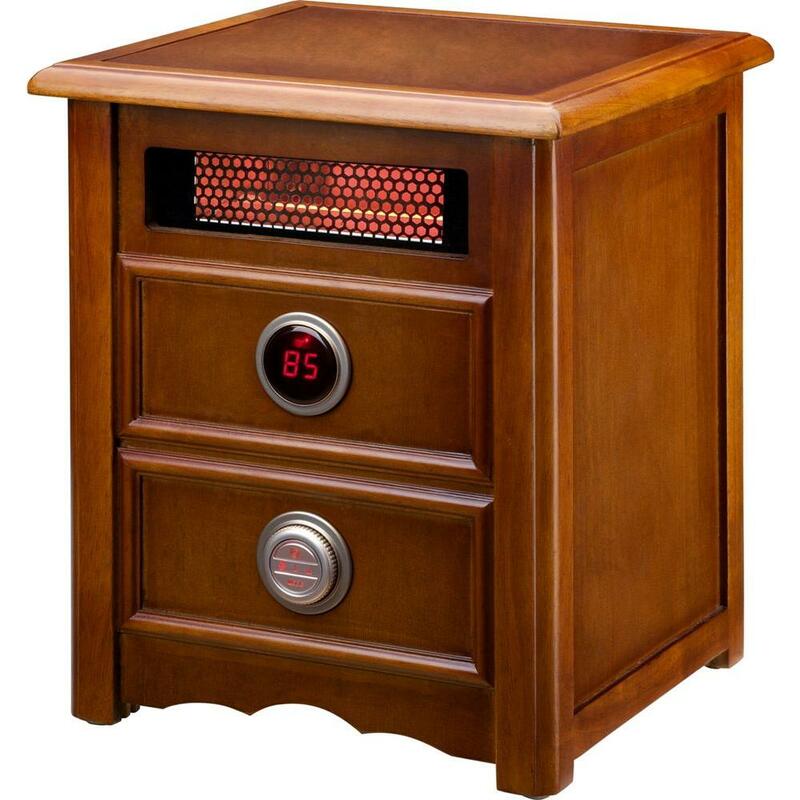 What makes this Dr. Infrared Heater stand out is its design. Unlike other heaters, this one can also be used as a nightstand or bedroom drawer. It’s practical, pretty, and definitely high quality. Customers had a lot of good things to say about its design. It has a very homey design that really adds to the decor due to its rustic look. Aside from that, it provides adequate warmth to rooms, especially the smaller and more enclosed ones. This one is intended for those who spend a lot of time in the garage or workshop working on woodwork or auto projects. It’s a great heater that can heat up any garage with immense heat, especially during the winter time. A lot of homeowners love this heater as it allows them to store stuff in their garage without freezing. This includes paints, varnish, and other liquid appliances used for heavy-duty or household tasks. It’s known for its very strong heat emission, making it the ideal heater for garages in winter. Out of the choices, the best infrared heateris definitely the Dr. Infrared Heater with Humidifier and Oscillation Fan. From the choices, we can see that this model is the most complete. It comes with a strong heater for homes, a humidifier for cleaning and moistening the air, and an oscillation fan to distribute the heat and mist. Also, the oscillation fan can be used independently as well in the summer. Overall, it is a multipurpose heater great for many things. This choice was made through a comparison of all the features and benefits of our top 5 products. From there, we saw that the Dr Infrared Heater with Humidifier and Oscillation Fan was the best in terms of features and usefulness.